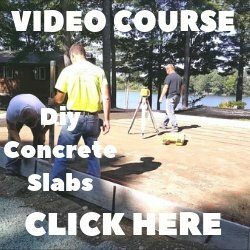 Concrete Vapor Barrier Cost - How much does an under-slab vapor barrier cost? Concrete vapor barrier cost's vary between the different brands available for purchase. 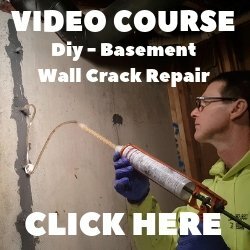 Here you'll be able to compare the cost of vapor barriers from some of the major suppliers in the U.S.
HOW MUCH DO VAPOR BARRIERS COST? Listed below are some of the major concrete construction suppliers who sell vapor barriers and some manufactures who sell direct to you. Shipping prices are not included. I've put together these vapor barrier prices so you can compare the costs on one page. I personally use the Stego Wrap brand of vapor barrier, mostly because I have an A.H. Harris & Sons Inc. distributor local to my location. AMERICOVER - They sell both a 15 mil and 10 mil polyethelene sheeting. Americover will ship direct to you. A.H. HARRIS & SONS INC. - Sell the Stego Wrap brand of vapor barriers. A.H. Harris & Sons Inc. has 41 locations on the east coast. These vapor barrier prices were quoted from the Augusta, Maine store. WHITE CAP CONSTRUCTION SUPPLY - Sell the Stego Wrap brand of vapor barriers. White Cap Construction Supply has about 144 branch locations in 29 states in the U.S.
White Cap also has an online store you can purchase vapor barriers from and have them shipped directly to you. GLOBAL PLASTIC SHEETING - Sell the VaporBlock brand of vapor barriers. Global Plastic Sheeting is located in San Diego, California and they ship products all over the world. None of the concrete vapor barrier costs listed above include shipping prices. Contact a sales representative to get a price on shipping. The vapor barrier prices above are subject to change, the above prices were quoted Jan. 27, 2012.